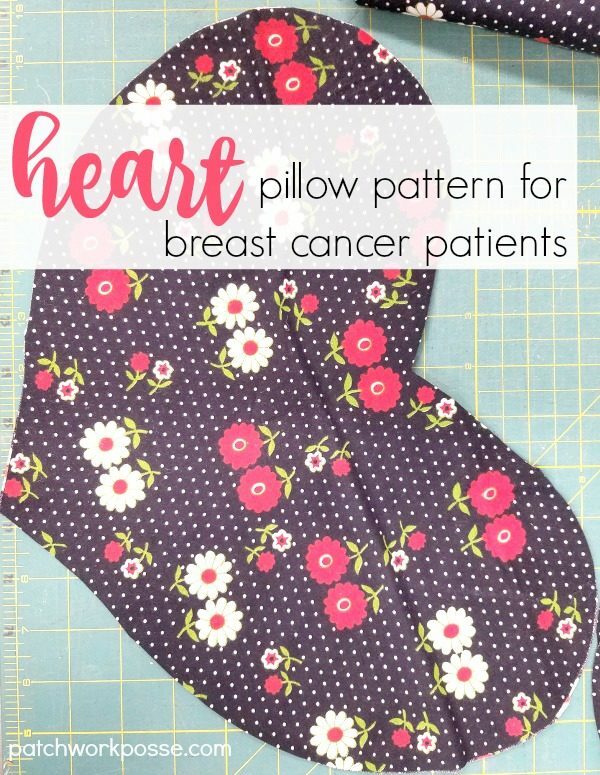 Heart Pillow Pattern for Breast Cancer Patients. 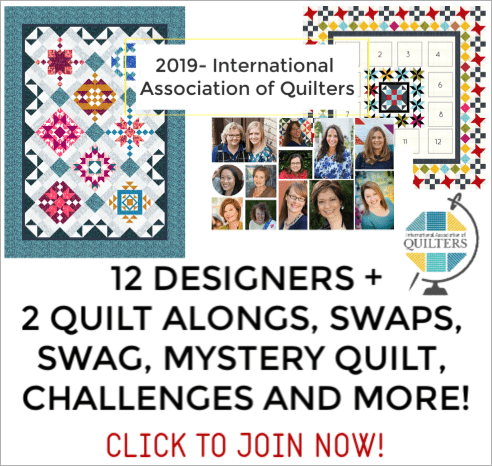 It’s a great sewing service project for anyone! 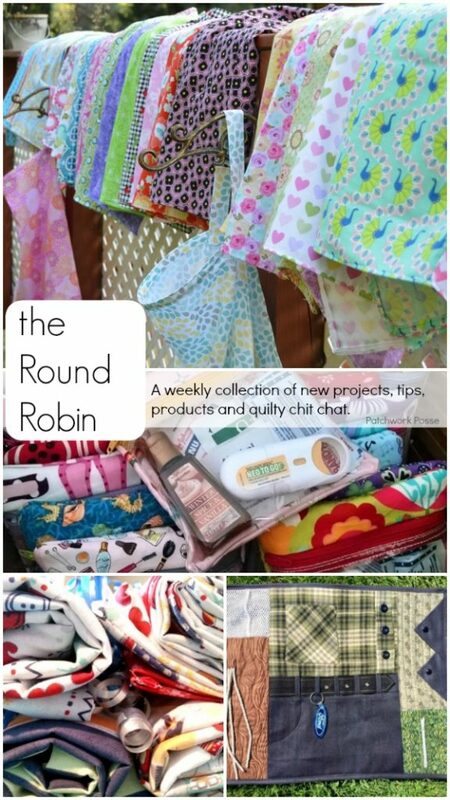 Learn how to cut out and stitch heart pillows for donation. Today I’m excited to share a quick heart pillow pattern – for breast cancer patients. Last year one of my very good friends had surgery for her breast cancer…she is all fine now, but it wasn’t a fun experience. Since then she has been asking others to make heart shaped pillows for those who are going through surgery and recovering. After making a few, I thought about sharing the process. 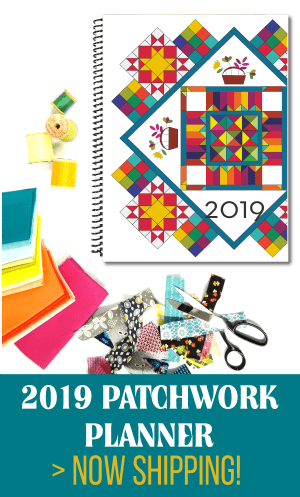 They are really quite quick to sew up and are great for a group project or to use up random fabric yardage that you have in your stash. 1- make a heart shaped template -draw half of the heart on the full size paper. Cut out heart on your drawn lines. 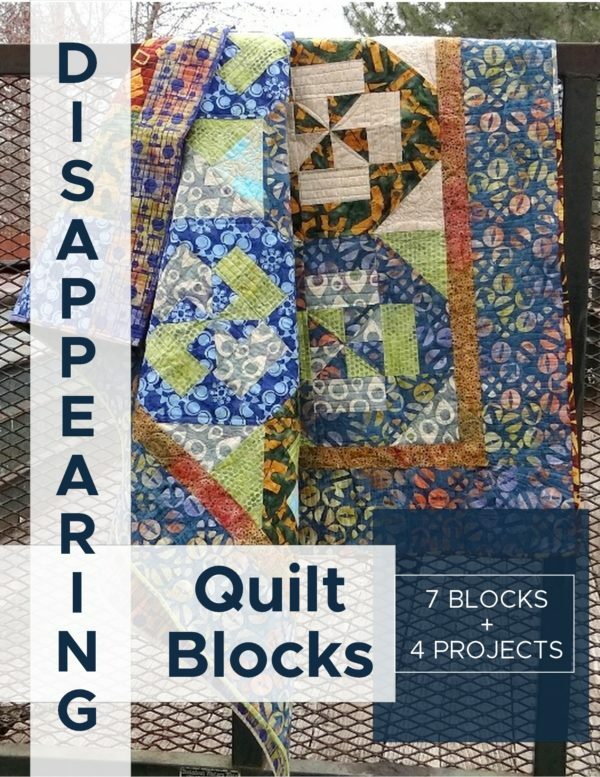 2- fold your fabric in half- you can layer a few folded fabrics if you’d like to cut out more at the same time. 3- lay the heart template so the center of the heart is placed along the fold of the fabric. 7- sew around the outside edge of the heart 1/4″ seam is good. Leave a 3″ opening for turning and for stuffing. 9- turn right sides out and stuff- you don’t want them floppy, but you don’t want them firm. You can tuck them under your arm to test them and find the right middle. 10- stitch the opening closed using a ladder stitch. My sister in law made a bunch with her Girl Scout troop this past year as well. 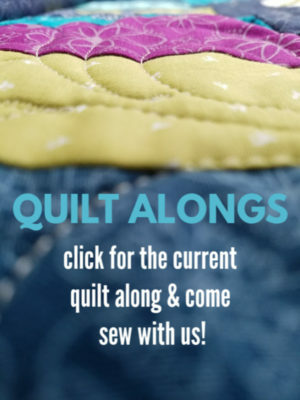 It was a great project for them to be involved in, plus it gets them sewing! Another couple of service projects are the Days for Girls and the Fidget Quilts. Do you have a favorite spot to do service projects? Share it with us!